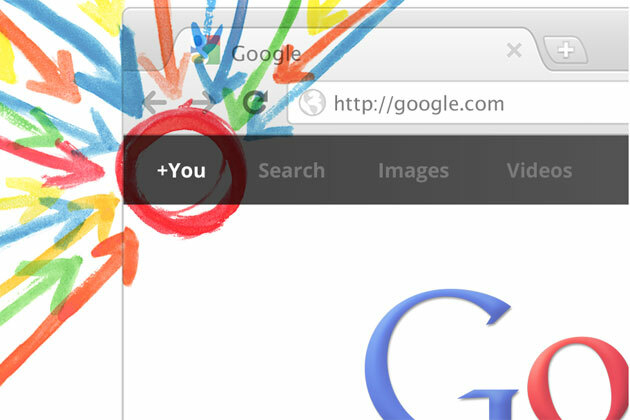 Google +, Facebook’s new competitor, went public yesterday to the happiness of people around the world. Ironically, within 3 hours Facebook rolled out a new update to its own social network service that received an enormous negative response. Google + has been in beta testing for the last 3 months and touts its ability to have group video calls (Facebook does not offer this), ‘group’ sharing, and many more features.